Quality hoodie. Women and Men. 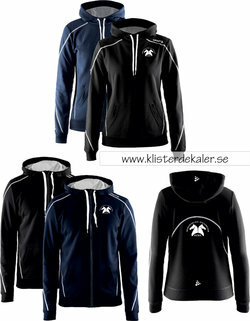 Casual hoodie in soft and comfortable polyester. The front pocket has an internal mesh pocket for storing mobile phone. Wide cuffs and a hood with a drawstring.